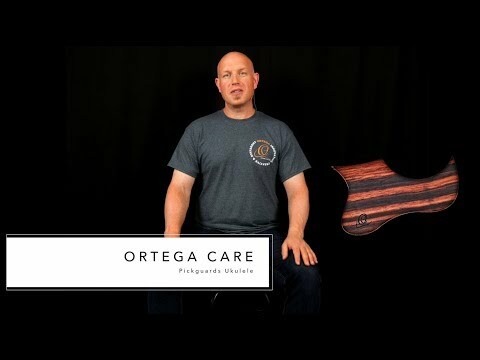 Made from REAL wood, the Ortega ukulele pickguards light up your instrument and makes you special. Easy to put on with already installed adhesive foil. Shaped for Soprano, Concert - here Tenor & Baritone size.